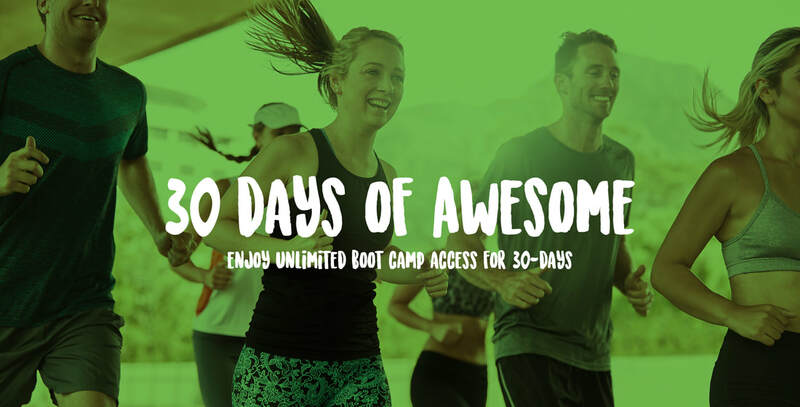 ​If you're looking for a fun, high energy, no nonsense boot camp in Plymouth that doesn't break the bank, then look no further. Perfect for those who want to get in amazing shape, be challenged and pushed by our superstar trainers and workout with a group of friendly likeminded people in Plymouth, Devon. The Plymouth Boot Camp is ideally located at the wonderful Devonport Park. We meet in and around the bandstand, near the park cafe. I have had careers with both the Army and the police, where I have enjoyed sports along the way; playing rugby for the Army and Combined Services. More recently, my sports have changed to endurance running, specialising in marathons and ultra-marathons. I have lately discovered Girevoy Competition Kettlebells. In 2012 I qualified as a UKA endurance coach and have had the pleasure of training athletes to meet their marathon goals. What can you expect from me? I'm an honest, very friendly guy, with a huge passion for helping you achieve your version of ultimate health. I cannot wait to meet you at the Devonport Park (the people's park) in Plymouth, where I'm positive I can make beneficial changes to your body, your fitness & overall lifestyle.